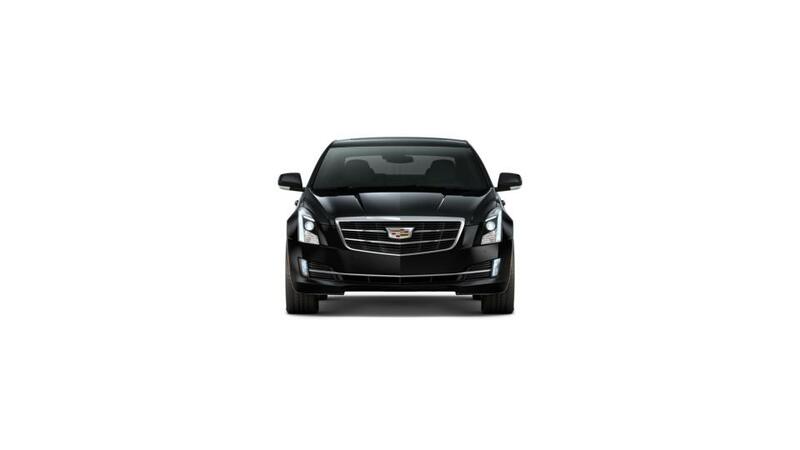 If you are looking for a compact car, then the new Cadillac ATS Sedan, offered at our showroom in Baton Rouge, can be an answer to all your questions. With excellent handling, powerful engine, and tons of standard features, it is a must buy for someone who loves commuting in comfort. The new Cadillac ATS Sedan will delight Baton Rouge drivers because it comes as a four-seater coupe and a five-seater sedan, so one can choose the model as per their liking. The interior is quite upscale, and the plush chrome and leather seating is just mesmerizing. 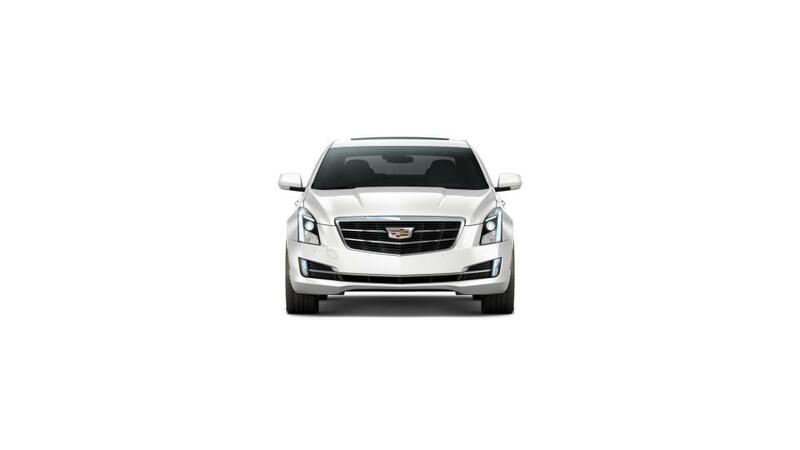 The availability of multiple airbags, electronic stability control and ultrasonic sensors help you be safe while driving the new Cadillac ATS Sedan around Baton Rouge. Also, the eight-inch touchscreen infotainment system is quite impressive and has all the latest features. 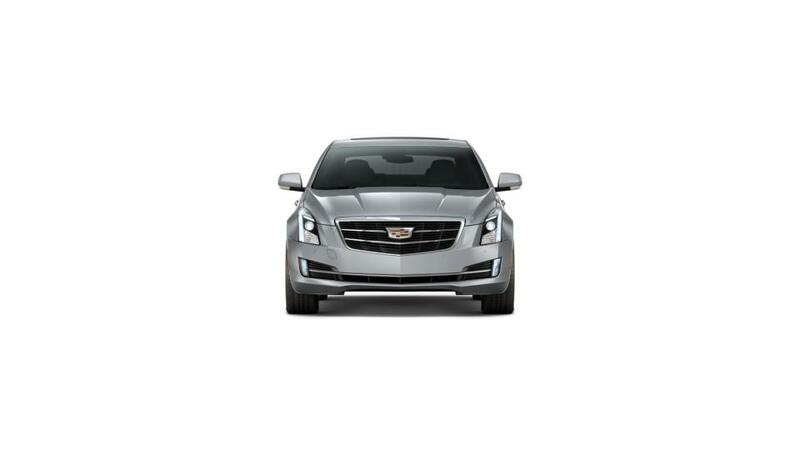 Browse the impressive inventory of the new Cadillac ATS Sedan at our Baton Rouge dealership today.